We’ve probably said it a hundred times: If you want to lessen your consumption of conflict palm oil, cut back on processed foods. Your mind likely wanders to cookies and microwave dinners, but processed doesn’t always equal junk. 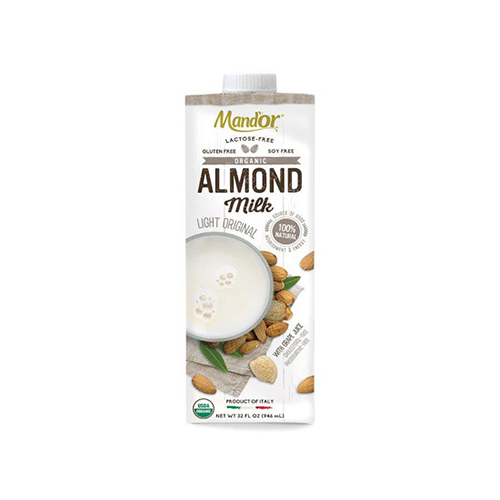 Vegan and low-fat milks are right up there with the best of them. Take a break from all of those articles on carrageenan and turn your eye to synthetic vitamins instead. 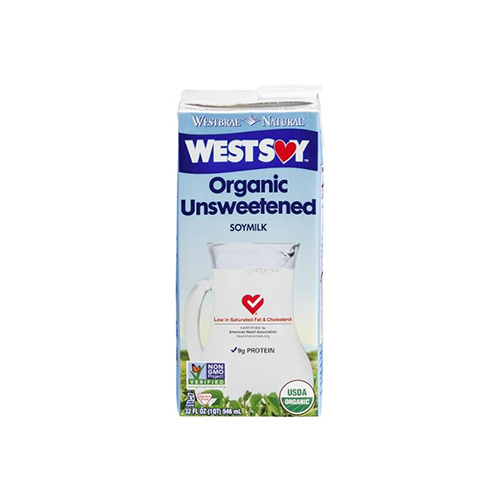 WestSoy's organic and organic unsweetened. All of Pacific's soy products: Ultra Soy, Select Soy, and Soy. All of SoDelicious' coconut and cashew milks contain Vitamin A acetate instead of palmitate. 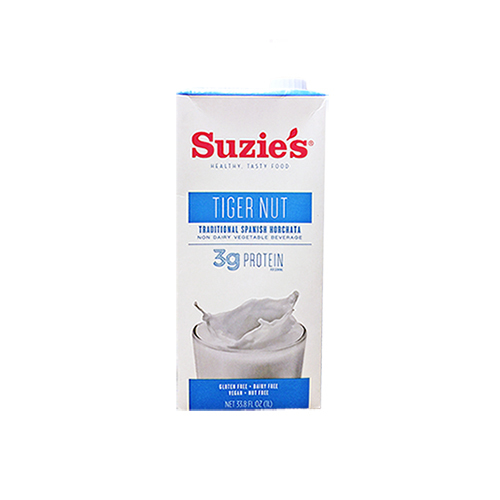 While Suzie's makes oat and quinoa milk, only the tiger nut variety is POF. 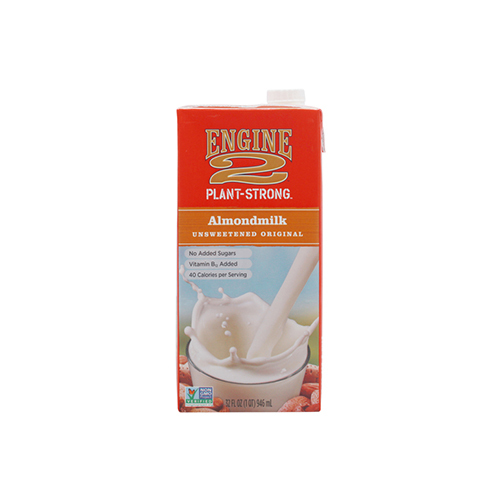 Milkadamia's barista-quality milks is the only palm oil free varities that they offer. So, say your phone is dead or you’re in a place where zero of the above milks are sold. Allow us to impart some survival skills for finding what you need: A dead giveaway will be the nutritional facts — at least 10% of Vitamin A is indicative of possible palm oil. If you don’t feel like turning every Tetra Pak carton around, reach for unsweetened varieties because they are more likely to be conflict-free. Finally, seasonal flavors and barista-quality milks (i.e. formulated to steam well) are likely good choices because they’re non-essential food items. Basically, the FDA knows that you’re not pouring eggnog-flavored milk in your cereal everyday—probably just a couple days a year—so they don’t bother to fortify said milk artificially. Try making your own milk at home. Soy is probably the best choice, considering cost and nutritive value. Then rice, almond, and the other nuts and seeds. If it can be soaked and blended, you can probably make a drink out of it. Editor’s Note: While all EdenSoy milk is palm oil free, they didn’t make this cut because, well, their owner is a misogynistic garbage-person. See here. Do you have any milks to add? Comment below!